Kostya, a Principal in the Boston office is a specialist in the placement of CEOs, presidents, boards of directors, and other executives across varying industries. 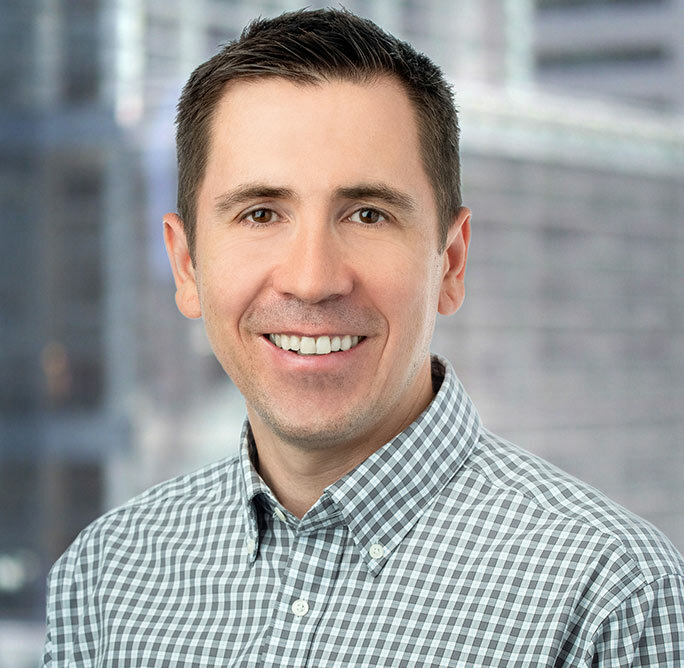 Prior to joining HFA, Kostya worked for Forrester Research as an account executive, where he was responsible for generating new business for the technology industry client group. Before that, he held a similar role as an executive recruiter at Charles Sterling Group, a boutique executive search firm in Boston with a focus on the financial services industry. Kostya’s career began with a recruiter position in capital markets for Penny Lane Personnel in Moscow, Russia. Kostya holds a Bachelor of Arts in linguistics from Tver State University in Russia.